This tablet app was a graduate school project for an Interaction Design Studio for Carnegie Mellon & The University of Madeira's Master's in Human-Computer Interaction (HCI) program. I created the design mock-up in three weeks. 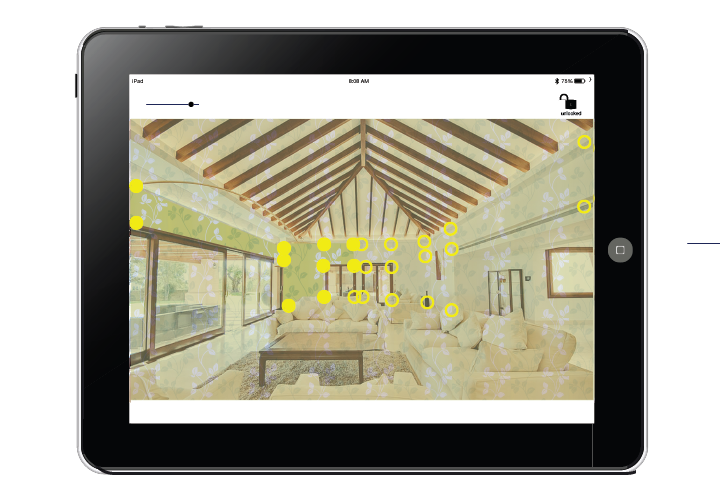 Users designate where each strip of wallpaper will start and finish by outlining the shape, so the app can simulate the look of the room. In earlier steps, users will input the exact dimensions of the wall, in order to prepare for printing. Design a tablet app which allows users to design and order customized wall decoration for residential, retail, and commercial environments. Wall-e, a touch-based, consumer-facing, interactive iPad app that allows any desiring person to simulate and order their own personally customized wallpaper for a room of any dimension. Flow models and sequence models were created as the first step of the design process. Flow models consider players and technologies involved in the service, and how they interact with one another. By doing so, the designer can begin to understand the relationships and interactions that must occur. In this case, customers submit their wallpaper order to an associate who then prints the order, and later involves a technician for installation. Sequence diagrams allow a designer to think through all the necessary actions and steps that a user needs to undertake to complete his goals. 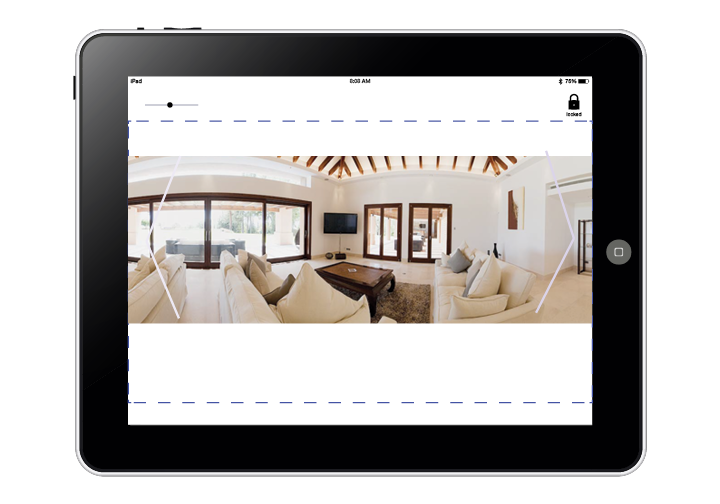 The app gives the user the option to customize, save, and order designs for multiple rooms in his residence or business. He can upload his own patterns through his camera or choose ones from the pattern library or internet. Information about the HPWallArt Solution, and other competitors, were consulted during the process. For Interaction Design Studio, University of Madeira, Spring 2015. The high-fidelity wireframes shown above depict the highlighted user flow. Lo-fidelity wireframes were first sketched by hand.